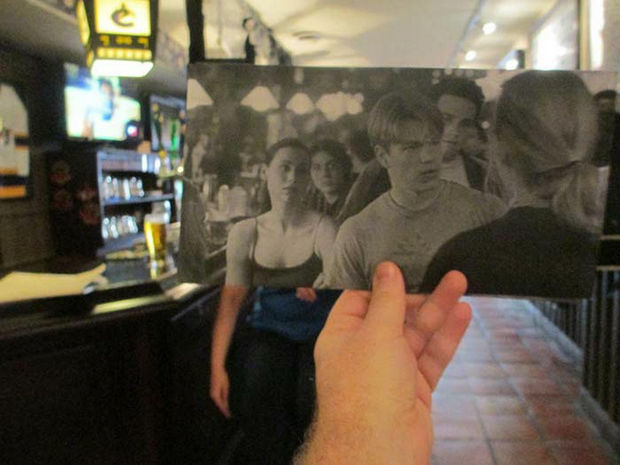 Because of his passion for movies and TV, a Canadian photographer named Christopher Moloney has created incredible photos using scenes from popular movie scenes and television programs. 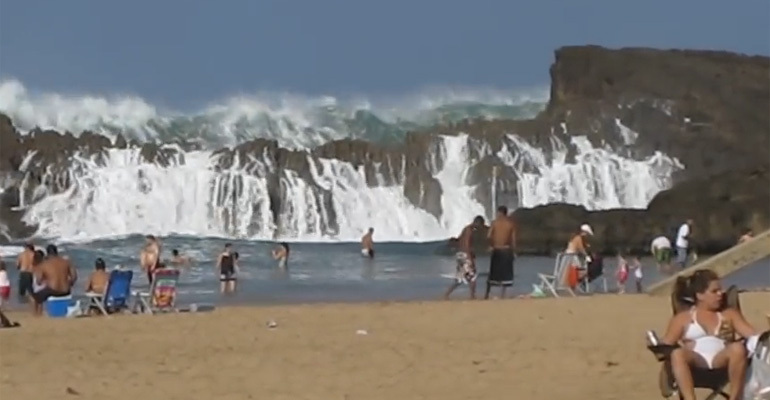 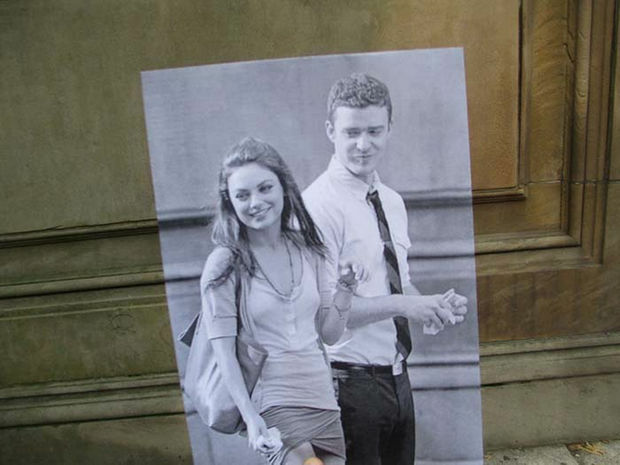 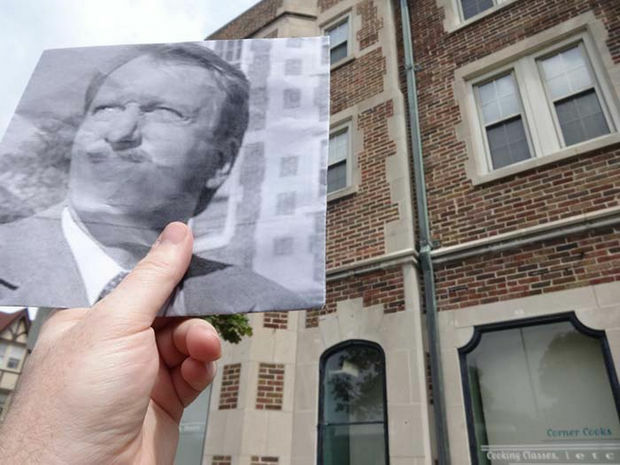 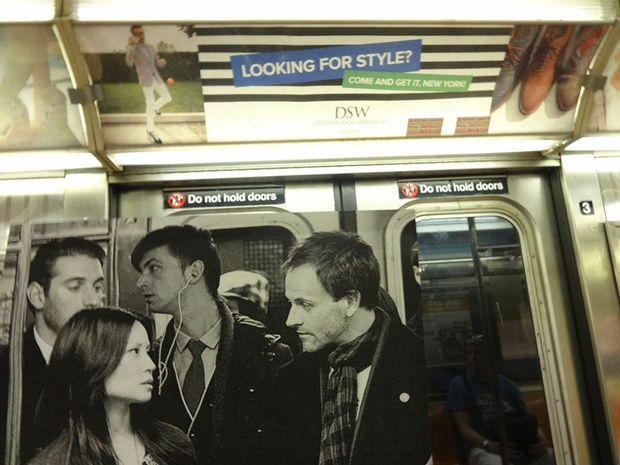 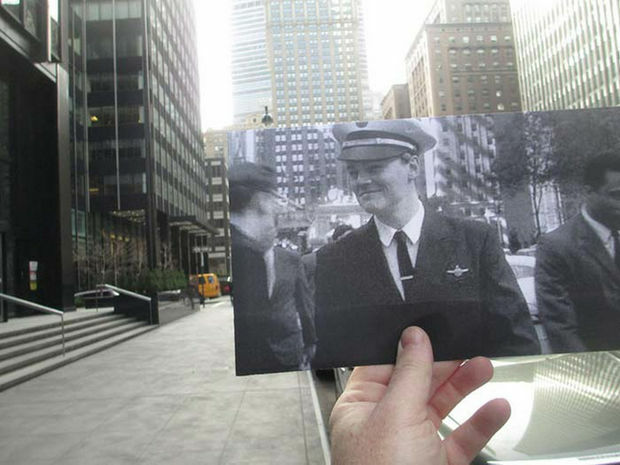 He travels to cities throughout the world and finds the exact location where scenes from these movies took place. 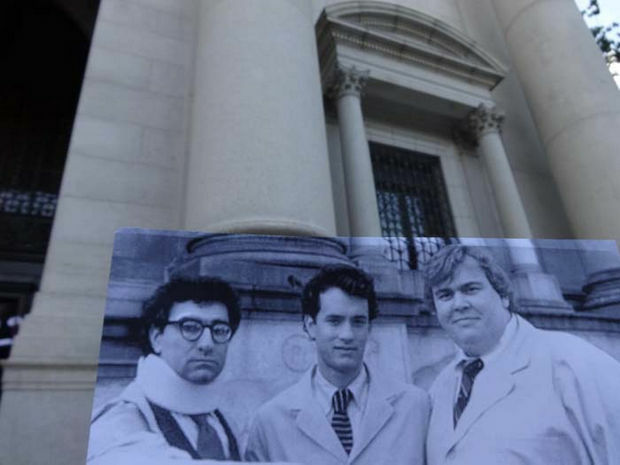 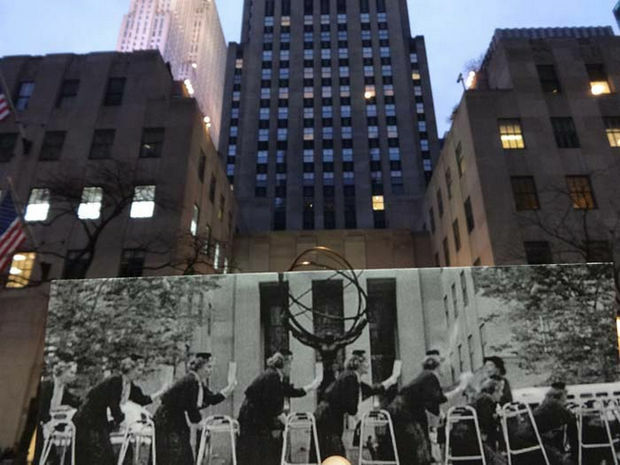 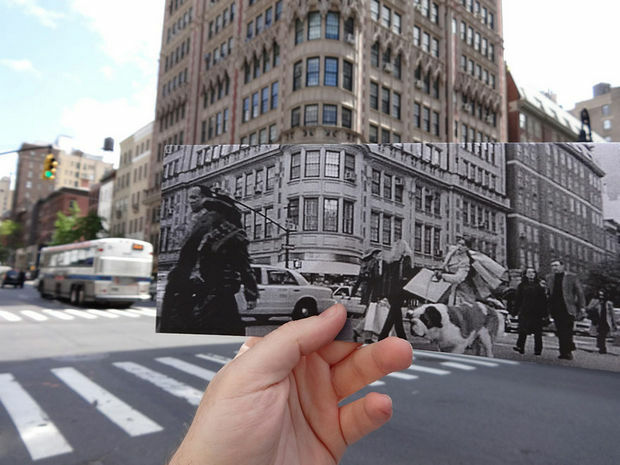 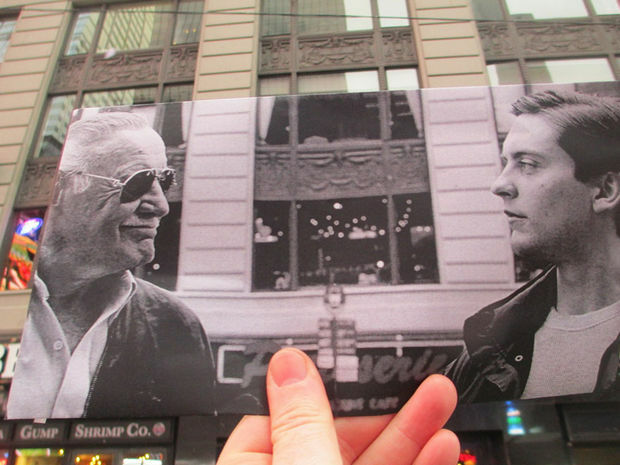 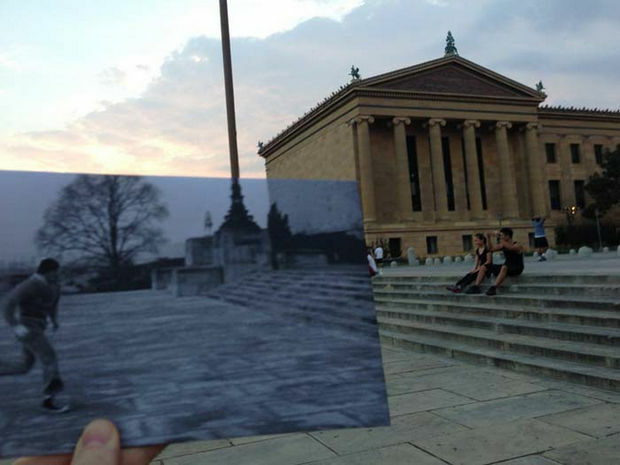 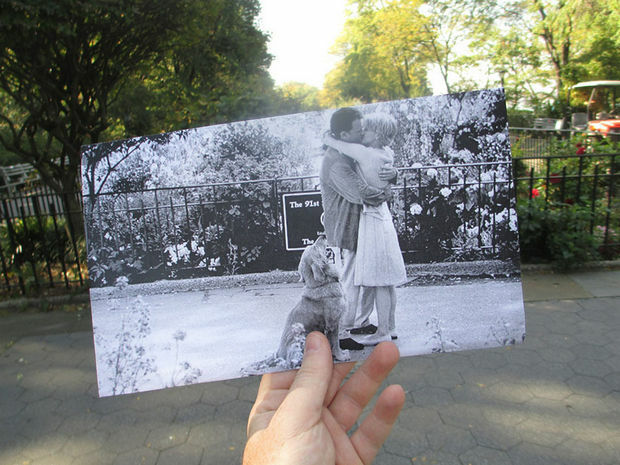 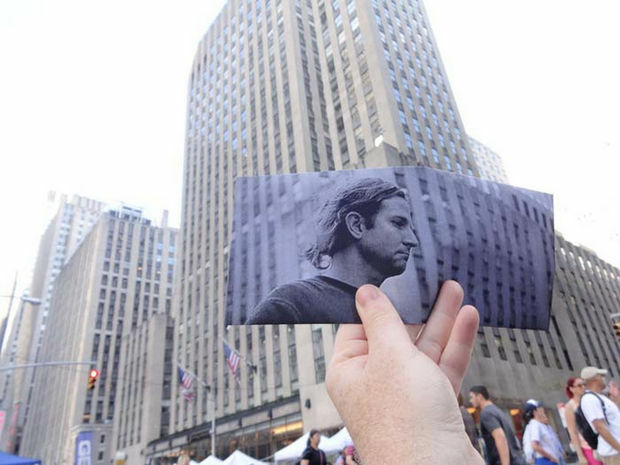 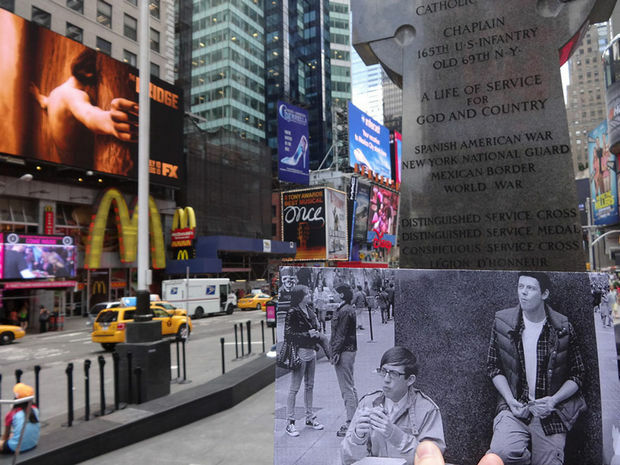 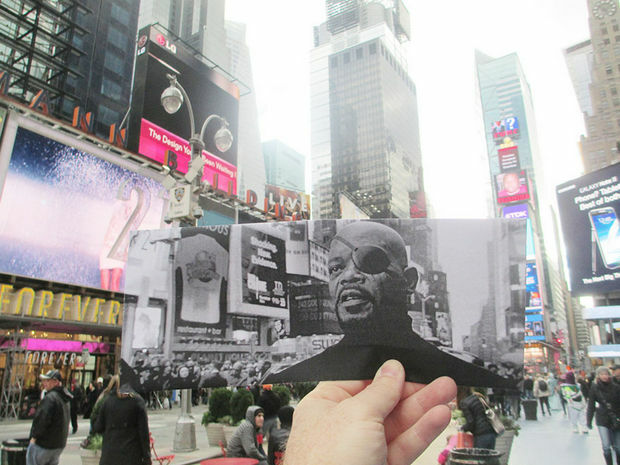 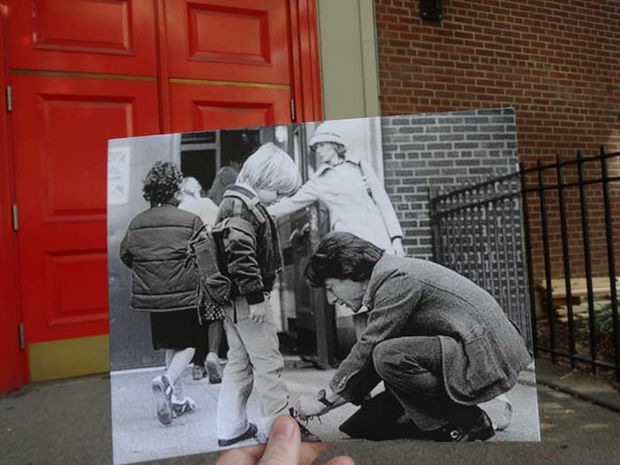 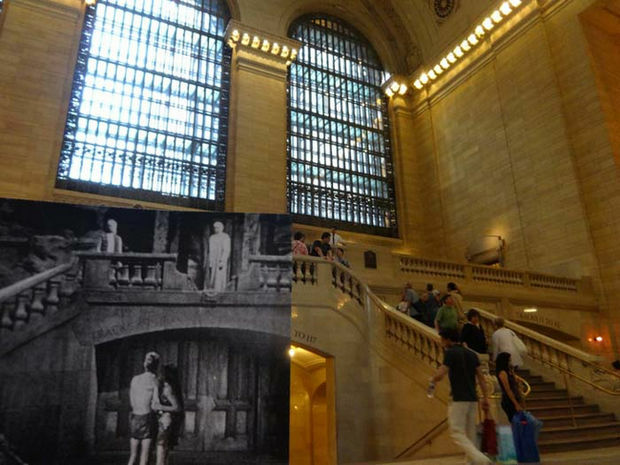 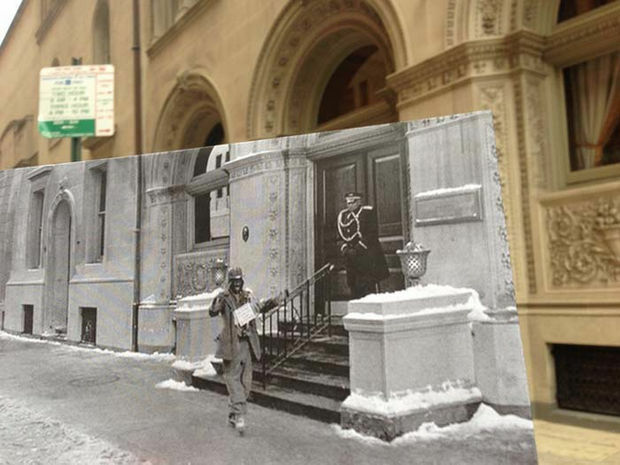 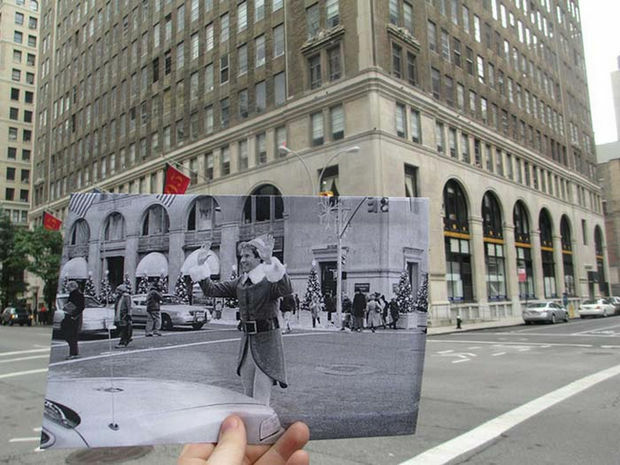 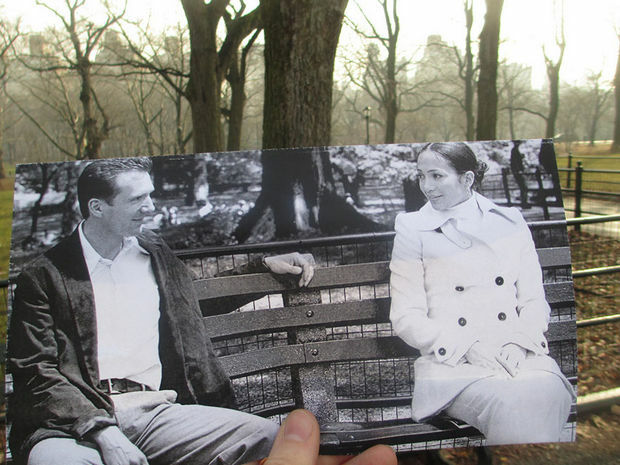 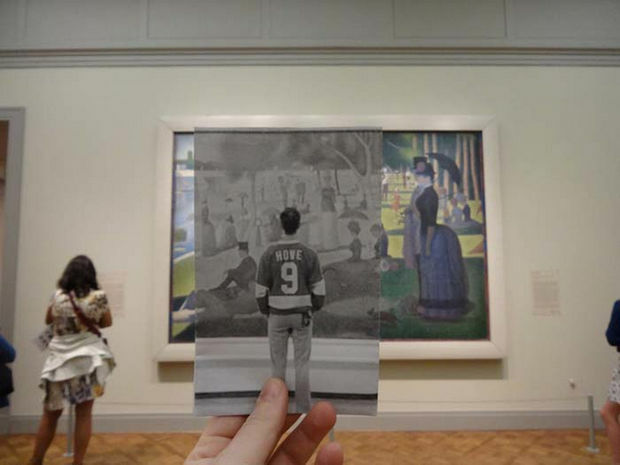 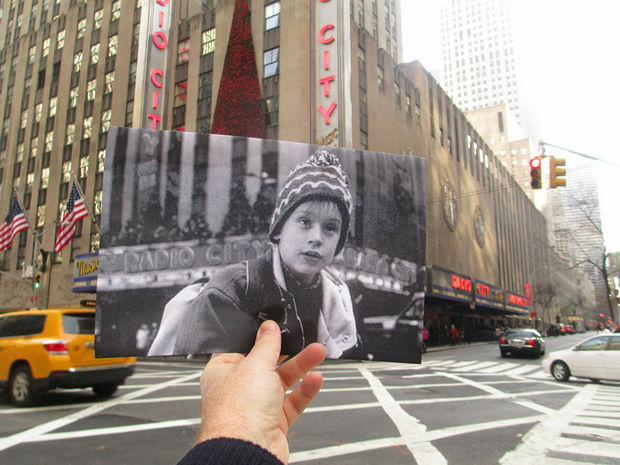 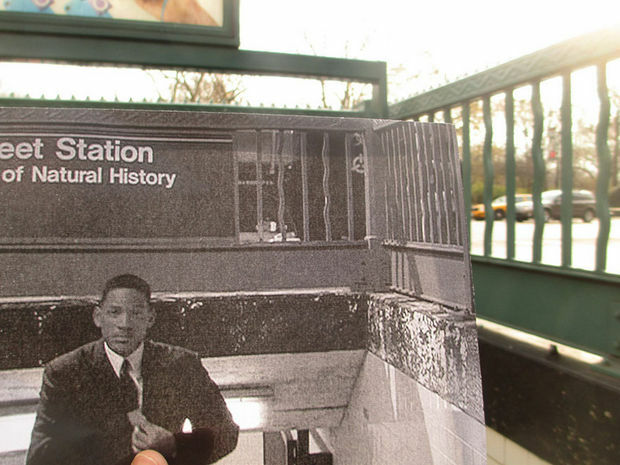 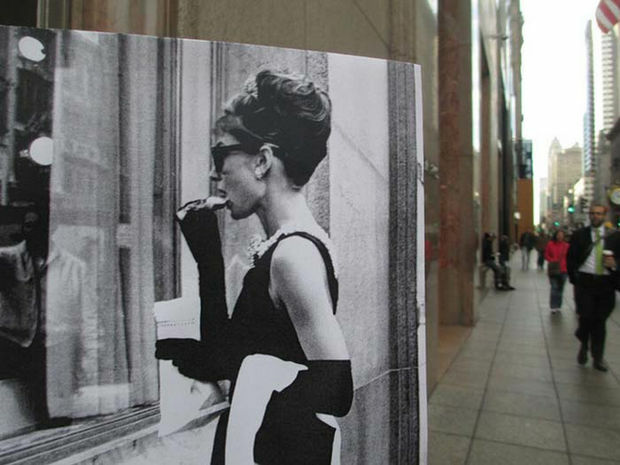 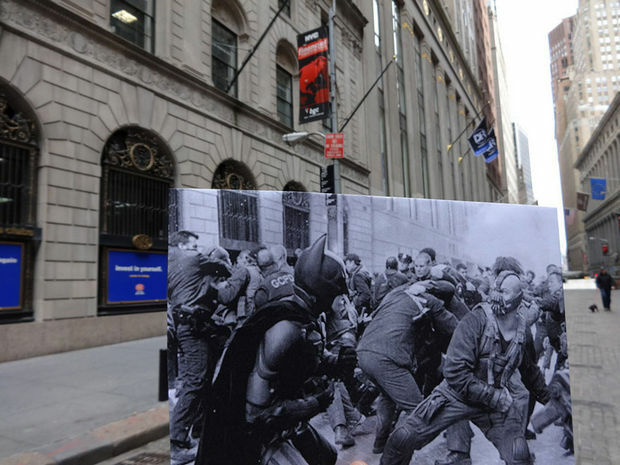 He recreates the movie scene with a photo from the original film using the present day location. 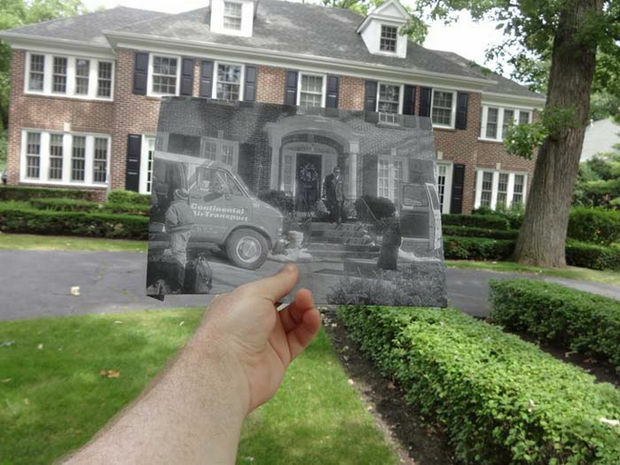 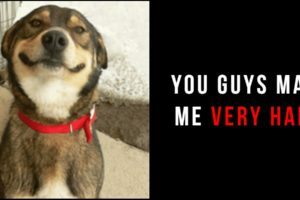 You’ll recognize many of these popular scenes and his photos are a great tribute to these classic movies and TV programs. 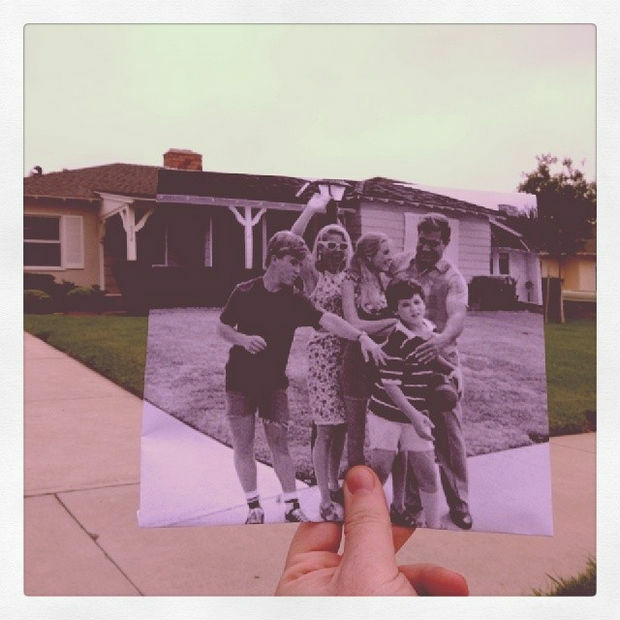 If you’d like to purchase some of these photos or want to view more of Christopher Moloney’s photos, there are limited numbers of signed and numbered prints at FILMography. 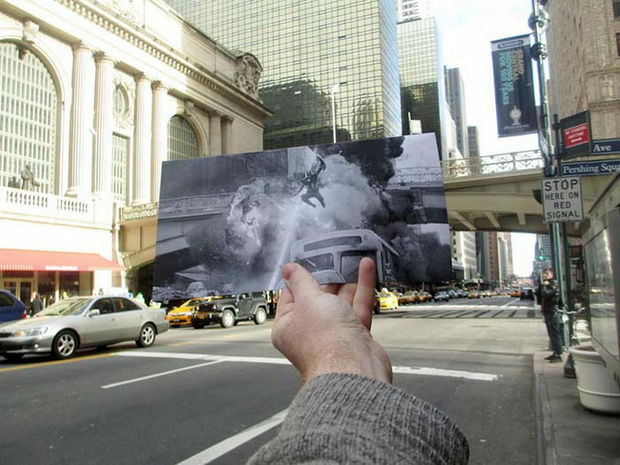 Please share these incredible and creative photos of recreated movie scenes and TV scenes with your friends and family. 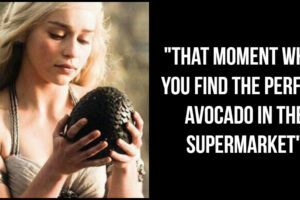 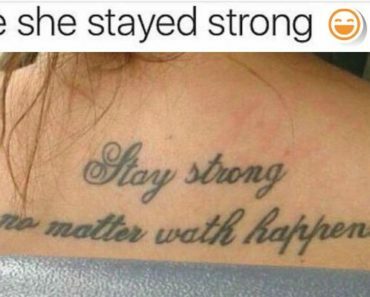 25 Funny Tattoo Fails That Are So Bad, They’re Impossible Not to Laugh At!